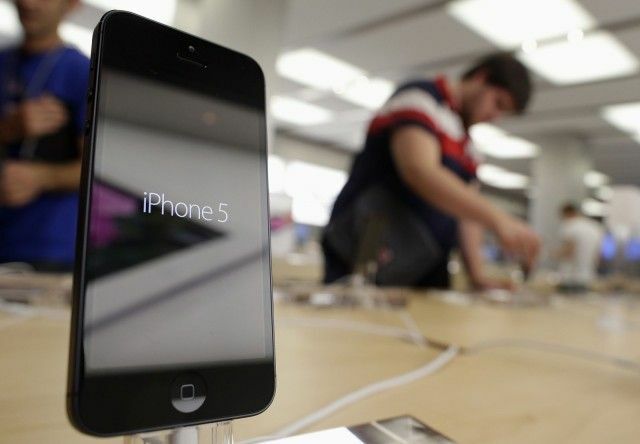 While the iPhone 5s is still difficult to get hold of more than three weeks after its debut — particularly if you want a gold or silver model — you shouldn’t have any problem picking up an iPhone 5c at your local Apple store. That’s because the cheaper device isn’t selling anywhere near as much as its high-end sibling. 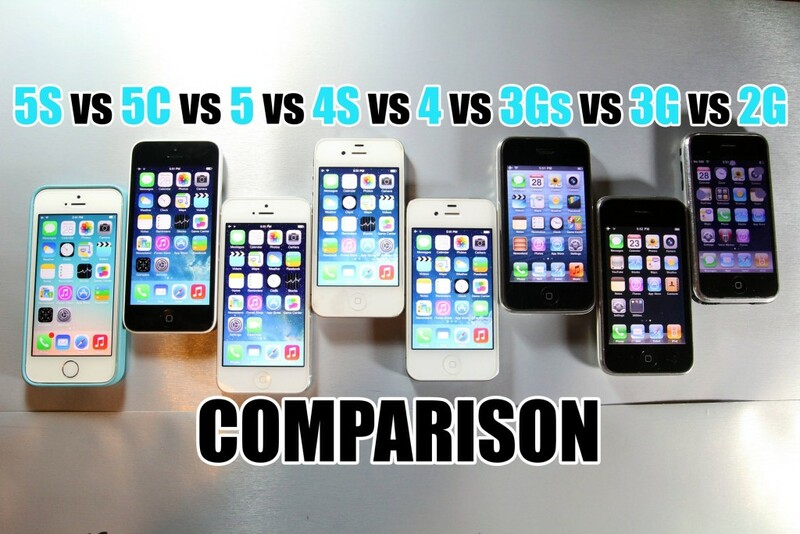 According to new research from Consumer Intelligence Research Partners (CIRP), the iPhone 5s is currently outselling the iPhone 5c more than two to one. Thanks to the popularity of Apple’s iOS devices and the Cupertino company’s knack for product marketing, you don’t have to be a regular Siri user to recognize her voice. 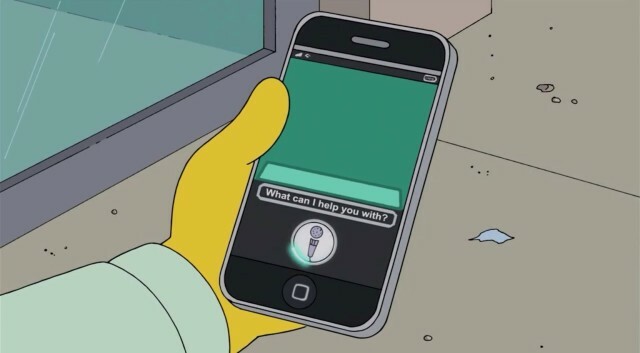 Two years ago today, she made her debut alongside the iPhone 4s, and she’s been our virtual personal assistant ever since. But who is the real Siri? Who provided that voice that we’ve all become so familiar with? Her name is Susan Bennett, and she’s been a voice actress since she was young. She recorded the Siri voices back in 2005 — six years before Apple unveiled the feature — but she had no idea they would ever end up in the iPhone. Nothing makes Microsoft happier than seeing an iPhone user ditch their device for a Windows Phone smartphone. 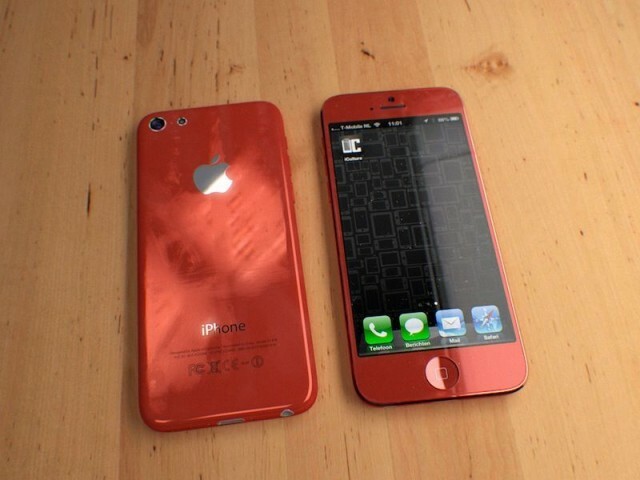 In fact, the company will even buy your iPhone off you if you promise to make the switch. 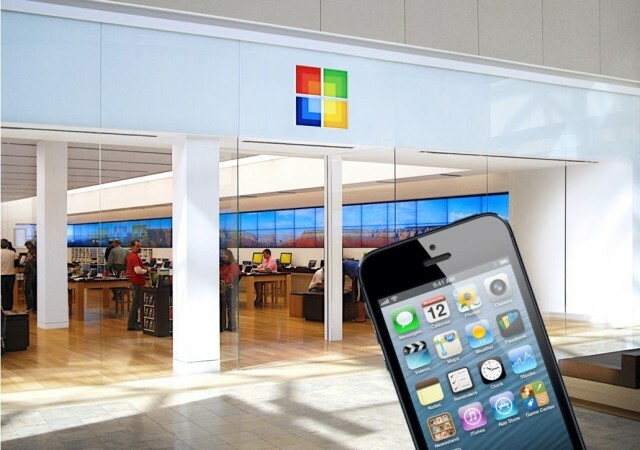 Starting this Friday, you’ll be able to take your old iPhone 4s or iPhone 5 into select Microsoft stores across the U.S. and Canada and receive a minimum of $200 in-store credit for a new Windows Phone device. The move comes weeks after Microsoft kicked off an iPad trade-in program to encourage consumers to switch to its Surface tablet. Well look at that! 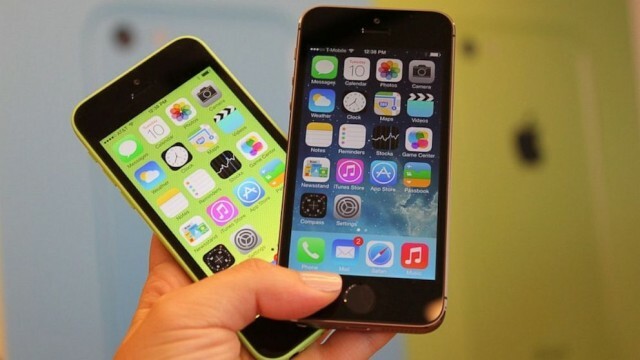 Just one day after Apple announces that it’s going to replace the iPhone 5 model with not one, but two new iPhone models, the iPHone 5c and the iPhone 5s, RadioShack has jumped into the fray with a new trade-in program. Cult of Mac got an email today from the electronics retailer, which said it wanted to share the current trade-in values, as well as discounted prices, for older model iPhones. 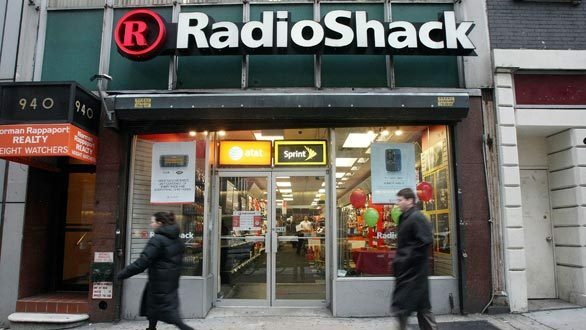 All you need to do is visit RadioShack’s Trade and Save website to check on the value of your own device, and then bring it in to the nearest RadioShack (or send it in via an online process) for trading. 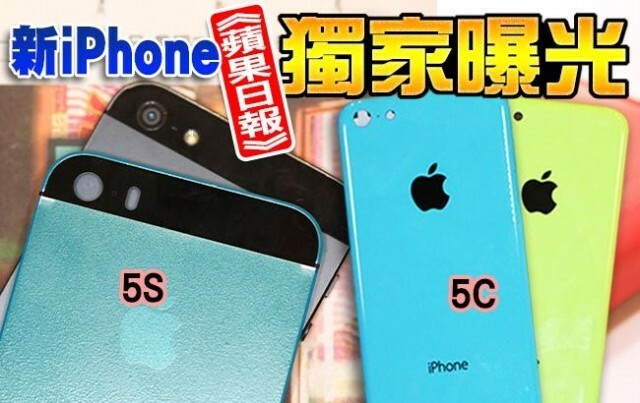 A new video on the iPhone 5C has been posted by Taiwan Apple Daily, showcasing the durability and scratch resistance of the Apple’s unreleased device, along with some measurements. The video shows an iPhone 5C rear shell being placed into a plastic bag filled with coins and a car key. After a good shaking, the iPhone 5C part comes away unscratched. At one point they even bust out a key to scratch the surface directly, but leave behind no visible scars. 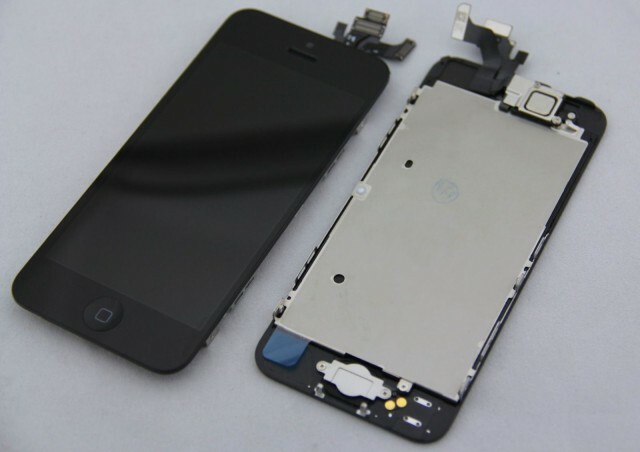 Apple may be forced to reduce its iPhone 5S orders for the fourth quarter of 2013 due to supply constraints affecting the handset’s rumored fingerprint sensor and LCD driver chips. Both components were expected to enter production in late June or early July, but that’s now been pushed back into late July, according to industry sources.